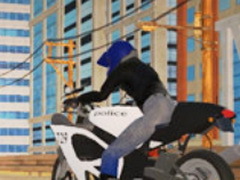 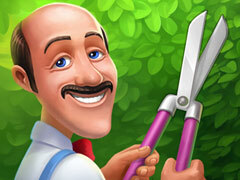 Scrap Metal 4 is an online Boy game. 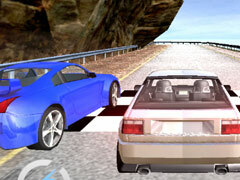 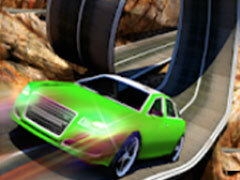 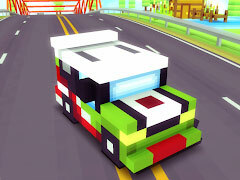 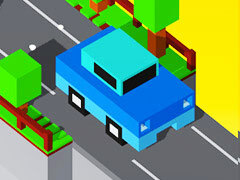 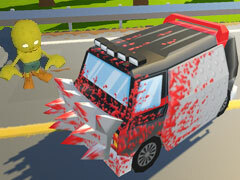 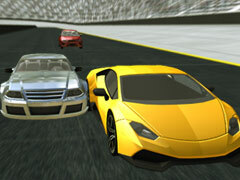 Here we will introduce you a great scrap metal game where you can drive fast cars. 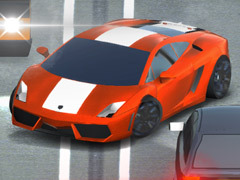 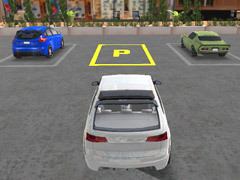 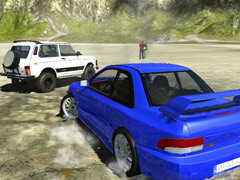 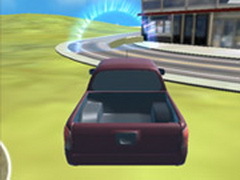 In this game, you can try many different cars so you can choose your favorite one. 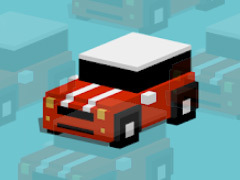 All you have to do is click on the inventory button to see which objects are available. 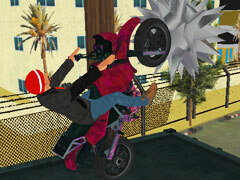 You can put down your jumper and show off your stunt. 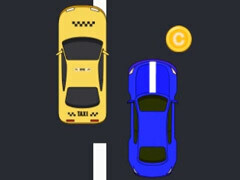 Be the best driver! 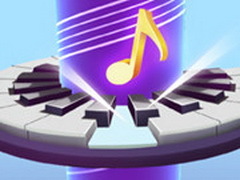 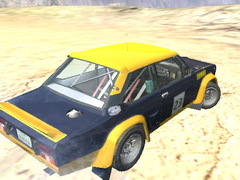 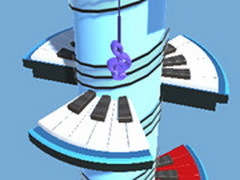 How To Play Scrap Metal 4: Arrow keys to drive the car, Mouse to work with obstacles,1-8 number keys to select different views, R to repair your car, T for slow motion, Space to use the handbrake, Shift to use the clutch, I to show your inventory, L to switch the lights, Enter to reset the car.